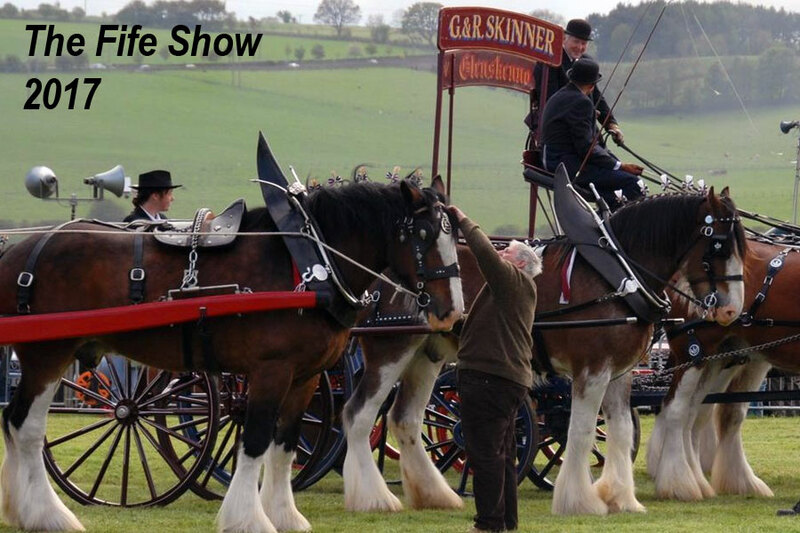 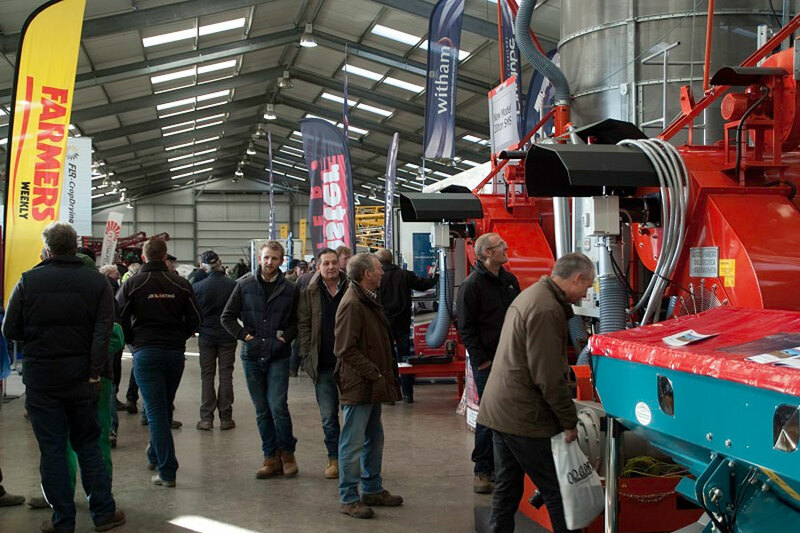 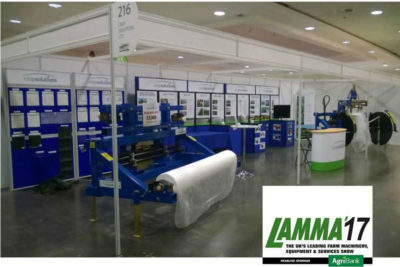 Midlands Machinery Show - 23rd and 24th November at Newark Showground, Newark, Nottinghamshire. 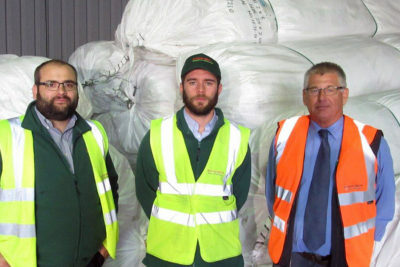 Fruit Focus - Wednesday 19th July 2017. 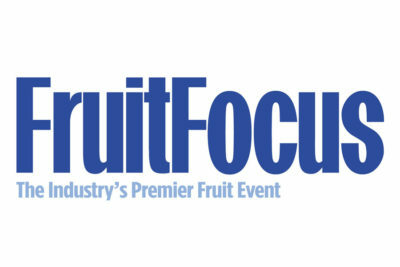 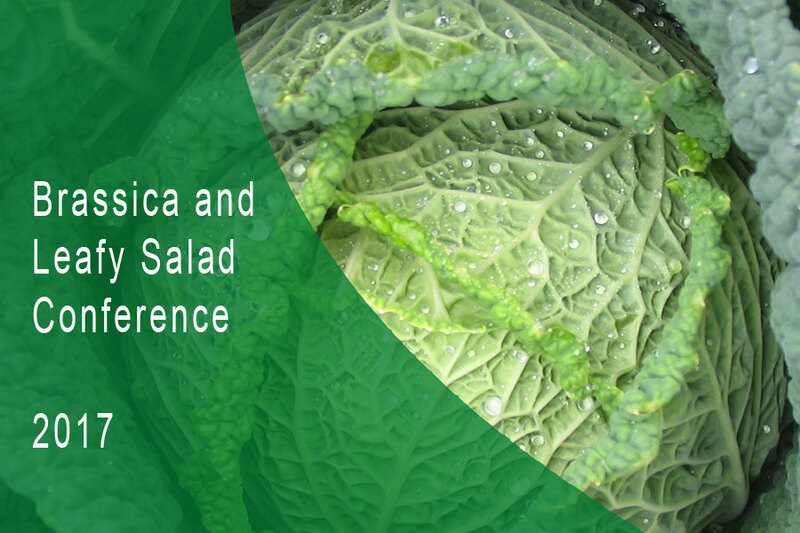 Fruit Focus is the leading technical event for the fruit industry. 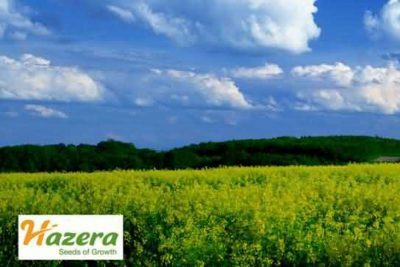 HAZERA BRASSICA OPEN DAY 2017 Visit us at the Hazera Brassica Open Day on 11th & 12th October 2017, at Kirkton Holme near Boston, Lincolnshire. 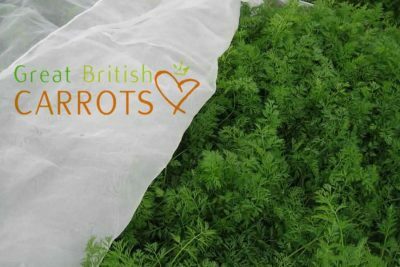 We will be exhibiting at this years British Carrot Growers Association Variety Trial Day.